And the Pantone color of the year for 2014 is? Are you familiar with Pantone? Before I got more into computer design, I thought it was just ink colors at the printer’s office. Granted they are beautiful collections of colored strips on a ring, but just colors none the less. One day I was flipping through it and noted the numbers on it. I asked what they were for and a new world opened in front of my eyes. It would be a few more years before my abilities and resources caught up to my dreams, and I’m still working on them, but knowing that all those numbers have meaning and how they’re used? Pivotal. This year? It’s Radiant Orchard. I think it’s just lovely, don’t you? I think it’ll be part of the Court is Crafty Color scheme. There will be some other updates, posts of projects I’ve worked on lately and how tos coming soon so come back and visit often or add us to your favorite reader. 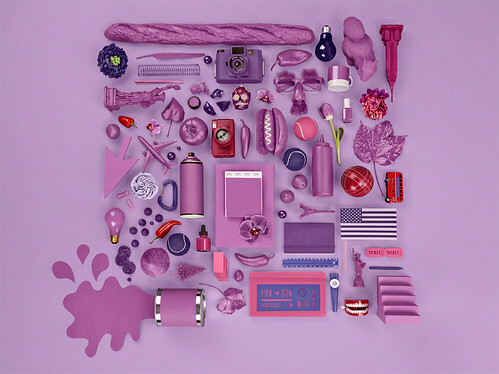 This entry was posted in Helpful sites and tagged 2014, color of the year, pantone, purples, radiant orchard, standard color. Bookmark the permalink. ← I took a little break, but I’m back! I immediately thought of Mehmere! And I meant to type that here, instead of on fb. Whoops. ANYWAY. YAY!!! !